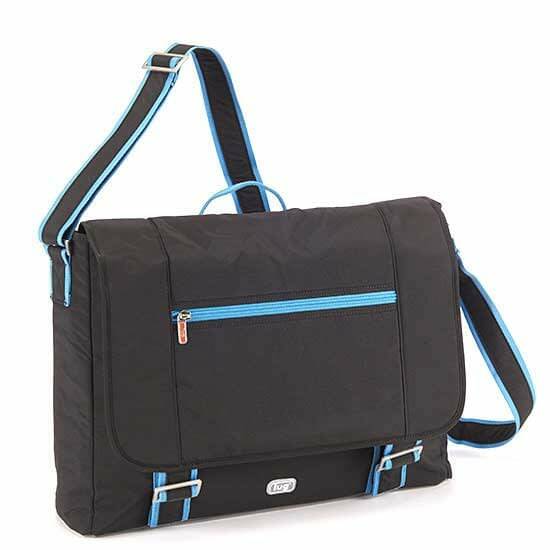 Welcome to Lug Jockey Messenger Brief Giveaway! Lightweight brief to carry anything while commuting! May 12 12:01am EST. To May 27 11:59pm EST.